Have a question for Hilton Chicago / Oak Lawn? If what you're looking for is a conveniently located hotel in Chicago (IL), look no further than Hilton Chicago / Oak Lawn. Only 3.7 Miles away, this 3-star hotel can be easily accessed from the airport. 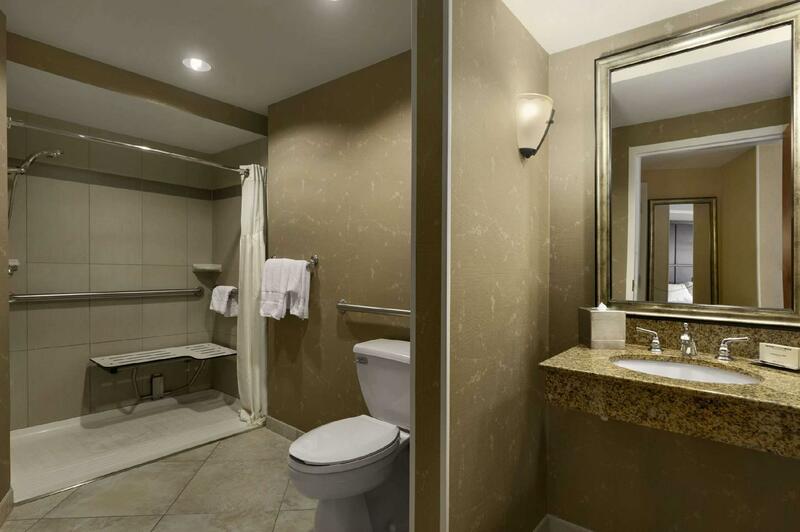 With the city's main attractions such as Stoney Creek Golf Course, Greenwood Park, The Bookie's Paperbacks & More within close reach, visitors to the hotel will just love its location. 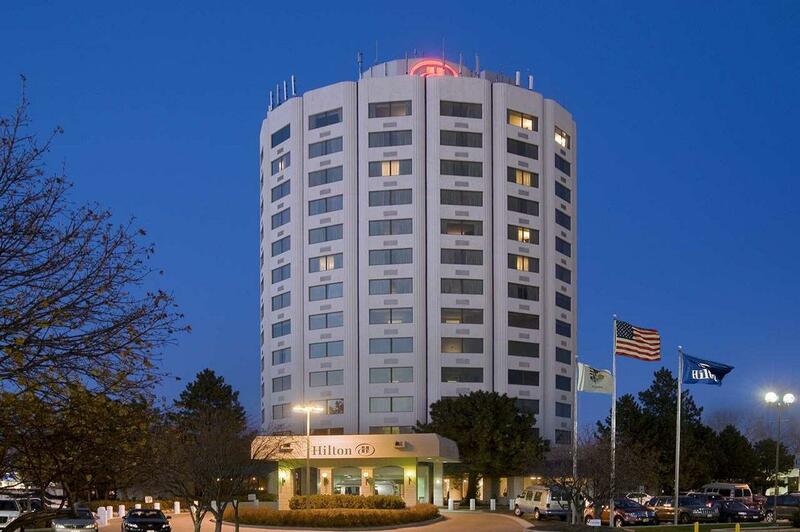 Hilton Chicago / Oak Lawn also offers many facilities to enrich your stay in Chicago (IL). For the comfort and convenience of guests, the hotel offers facilities for disabled guests, Wi-Fi in public areas, car park, room service, airport transfer. Experience high quality room facilities during your stay here. Some rooms include television LCD/plasma screen, linens, mirror, towels, internet access – wireless, provided to help guests recharge after a long day. The hotel offers fantastic facilities, including fitness center, outdoor pool, to help you unwind after an action-packed day in the city. Superb facilities and an excellent location make the Hilton Chicago / Oak Lawn the perfect base from which to enjoy your stay in Chicago (IL). Hotel was under construction. Dust and smells everywhere. Jackhammering began at 8:00 AM every morning. Issues with computer checking in, at the restaurant, with elevators, etc. If they are undergoing major construction they should let the customers know ahead of time! The Hilton Oak Lawn was a clean, quiet, totally non-smoking in a good neighborhood near restaurants and shopping. The beds were comfortable and the linens very nice. The only drawbacks were that the room coffee maker only made a half cup of coffee and there wasn't a refrigerator or microwave. I got in late. Check in took less than a minute. Room was great, and very large. Free parking - well lit, close to front door, felt safe - neighborhood is in decent shape, better than I expected when I saw the location on the map - but still was glad that the door was close to car. PRobably the best hotel near Midway.